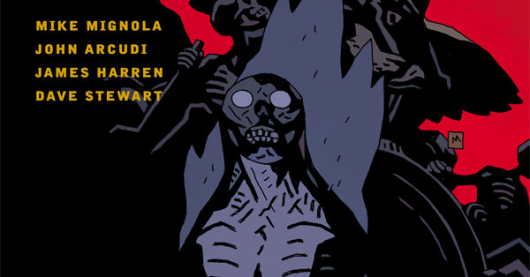 It has been more than two decades since Mike Mignola‘s demon-spawned defender of humanity Hellboy first debuted in the pages of San Diego Comic-Con Comics #2. 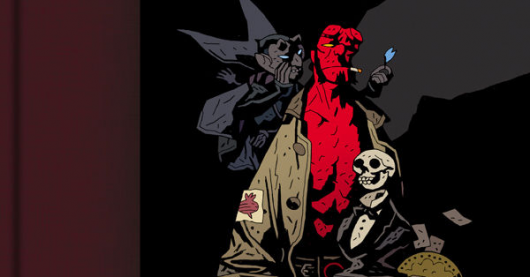 Since then the character has endured into countless comic book miniseries, specials, one-shots, spin-offs, direct-to-video animated features, and two big-budget Hollywood adventures that have only furthered enhanced and expanded Mignola’s rich, mysterious, and often terrifying mythology. 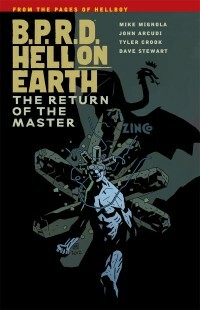 To celebrate the 20th anniversary of one of their most beloved characters Dark Horse Comics has assembled Hellboy: The First 20 Years, a lavish hardcover volume (also available for Kindle) of original and vintage artwork chronicling Hellboy’s rise from his auspicious beginnings as a cult favorite horror comic hero to an icon of pop culture. Each and every week “Hey, How Ya Doin’?” Henchman21 and “Mustard Head” MK2FAC3 read a lot of comics. Seriously you guys, a lot of comics. Maybe too many comics. I mean, it is possible… theoretically. They look forward to some more than others, I mean, who doesn’t? So, let’s take a look into the depths of their pull lists, grab some comics, and we’ll let YOU know what the top books to look forward to are for the week of September 21, 2011. Single issues and trades, they’re all here. 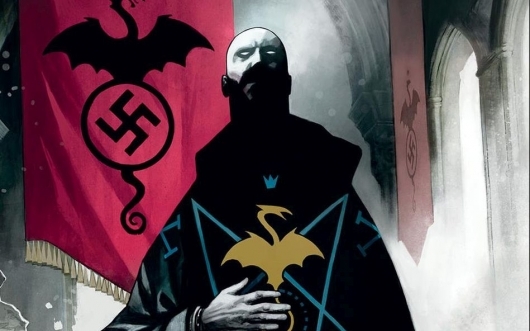 This week boasts a load of titles that fit all sorts of niches for all comic book fans. There are titles hitting stores this week like the Comics of Doom-approved Teenage Mutant Ninja Turtles and The Bionic Man, as well as the latest installments of Daredevil and Invincible. But as great as all of those books are bound to be, they didn’t make it to The GoD List. So then, what did? Well let me give you some hints, two are DC “New 52” titles picked by MK2FAC3, one of which is written by Jill Thompson’s husband. 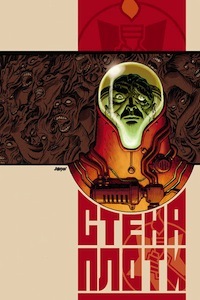 Another comic is a comic based on a movie that’s based on other movies that were based on a television series, while one is B.P.R.D.. And the last book is a go-to “Classic McDavid” pick. Continue on to see just why we picked these books.